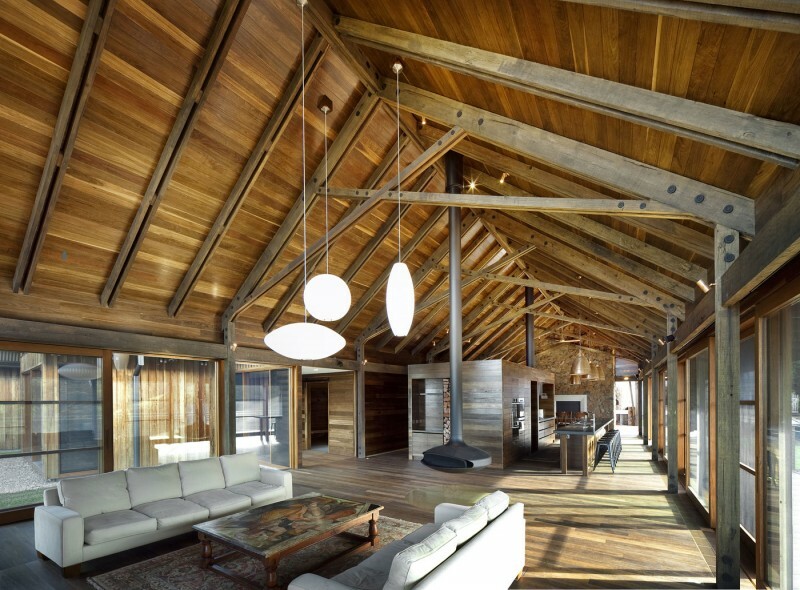 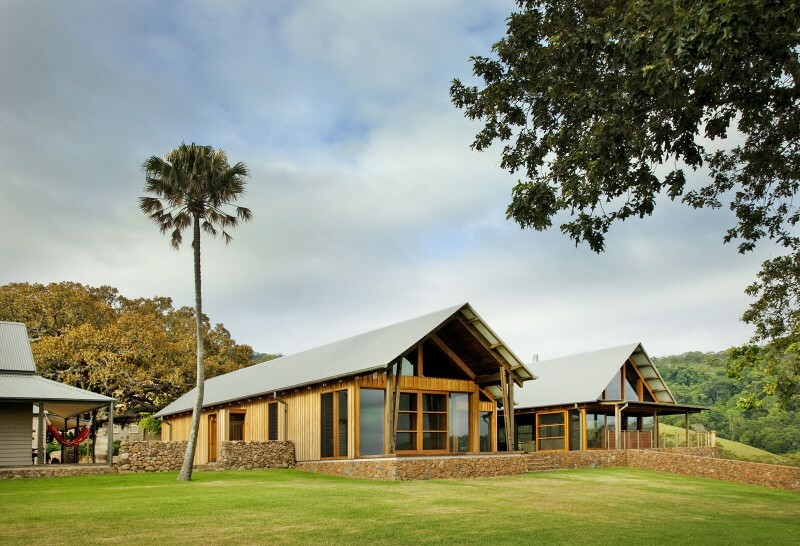 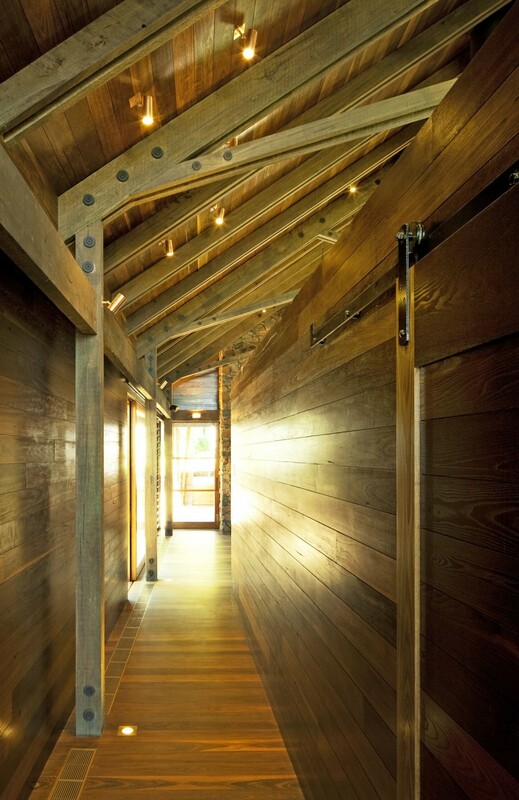 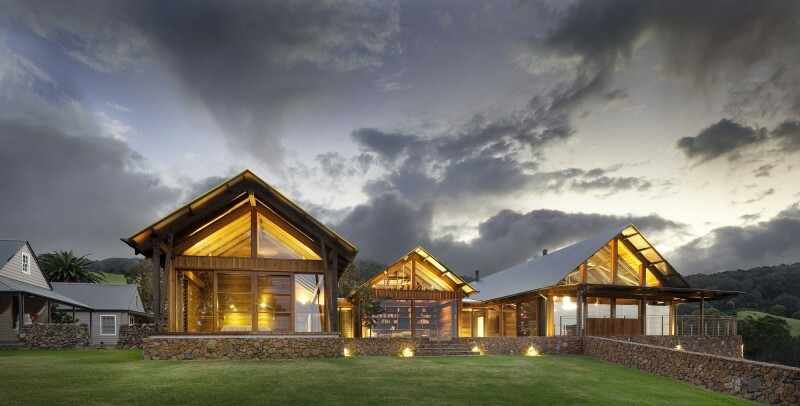 Jamberoo Farm House by Casey Brown Architecture is located in Sydney, Australia. 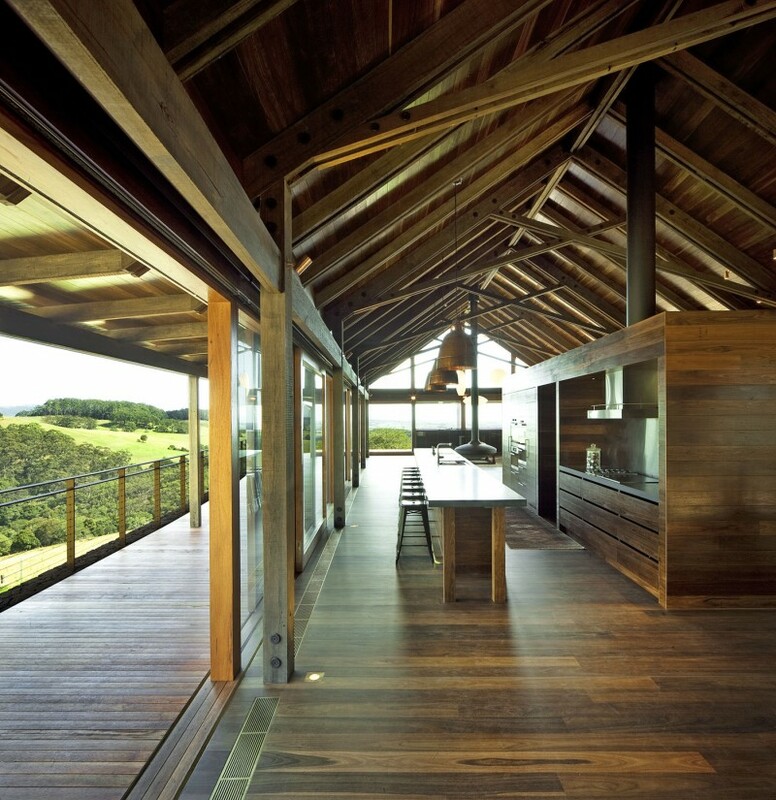 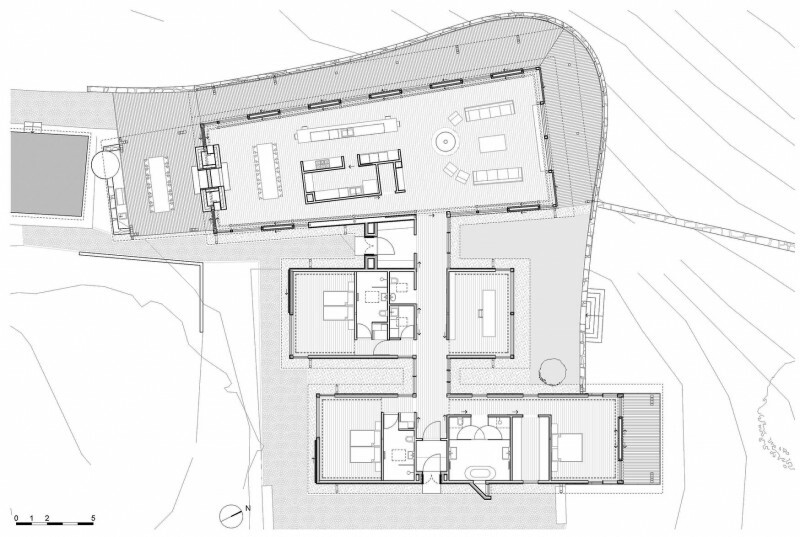 The residence maximizes the views of the surrounding countryside and the nearby coast. 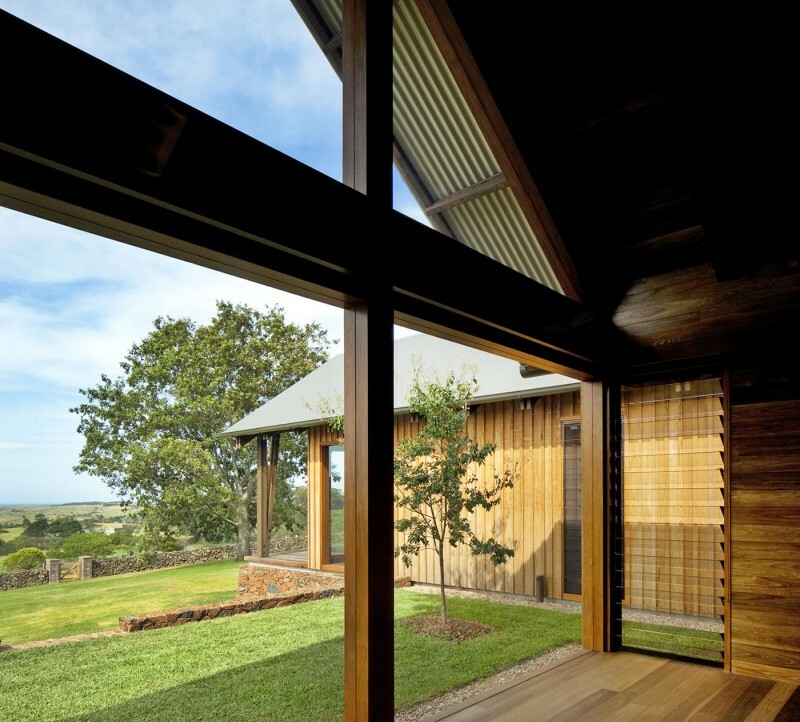 “Located on the edge of the coastal escarpment south of Sydney, the site enjoys beautiful views of rolling green hills and a distant panorama to the sea. 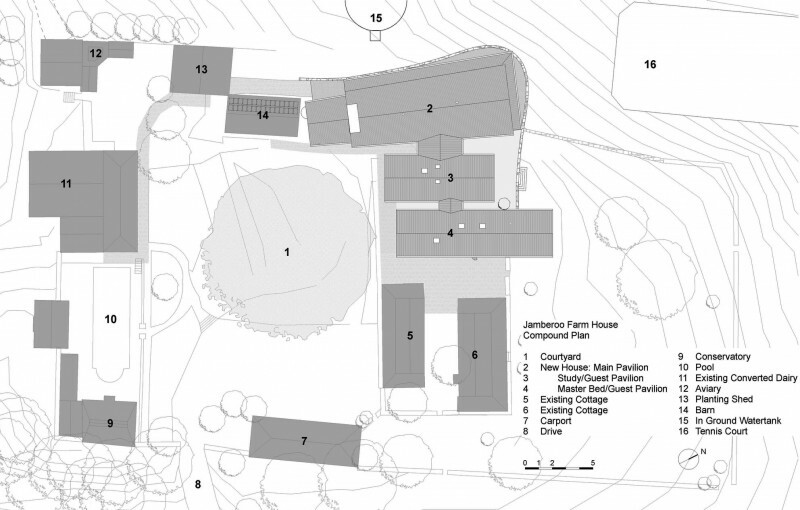 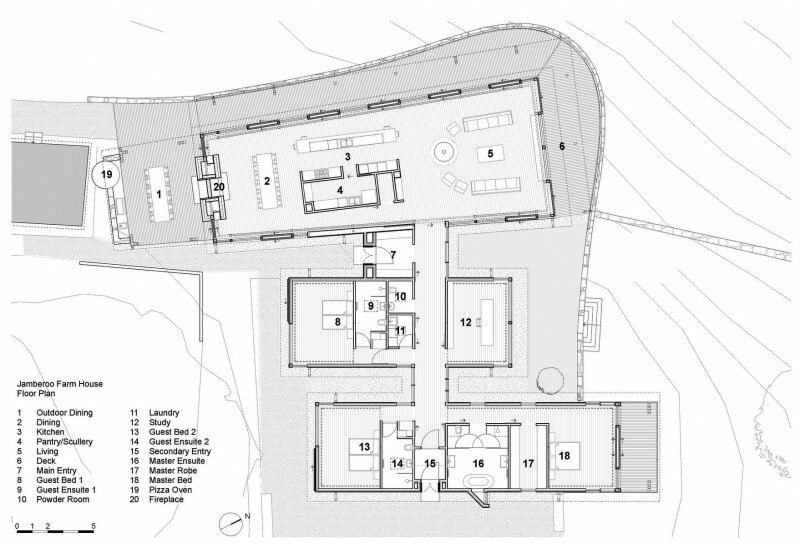 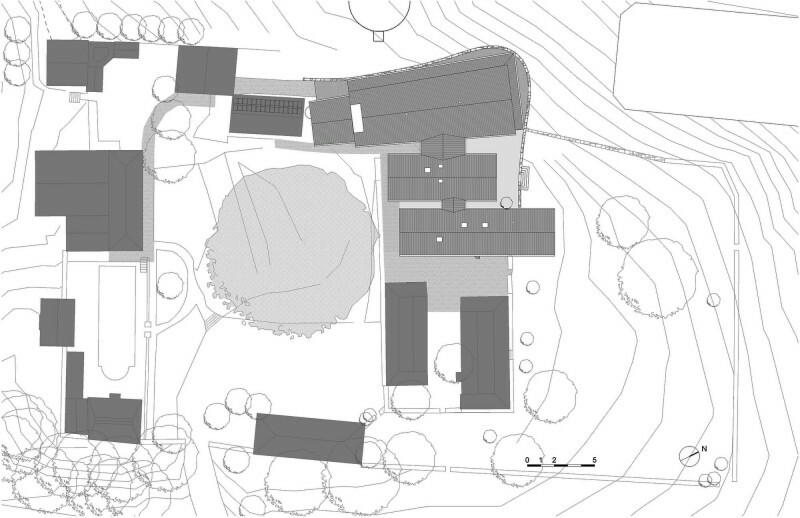 The clients brief sought a new country residence with private guest accommodation and large entertaining areas. 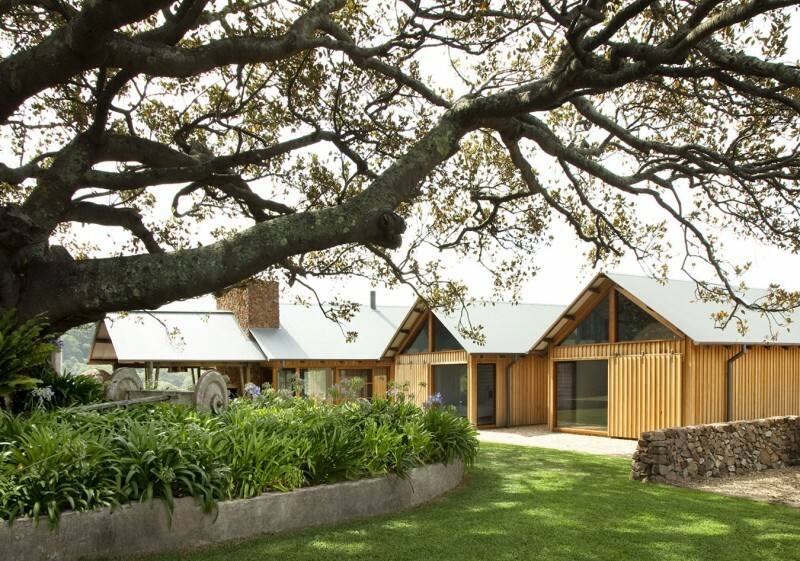 A microclimate of heavy rains, strong winds and western sun had to be addressed, coupled with the need for the new works to sit comfortably within the established character of a complex of existing buildings.